Our Senior Team of Professionals are on hand, every day all day to support you; our community. We believe that we have the best team guiding our business and executing the highest quality services to all people we support. If you are looking for support, or just want to chat about services, then come and meet us or give us a call. The team at Guyatt House will be warming and welcoming. Guyatt House Care LTD is owned and managed by Director, Rupert Stocks. Rupert has a Diploma 6 in Business Managment, Diploma 6 in Adult Social Care and Registration Management Level 7. He has many years experience in management roles and providing high-quality service to a variety of people with differing complexities. 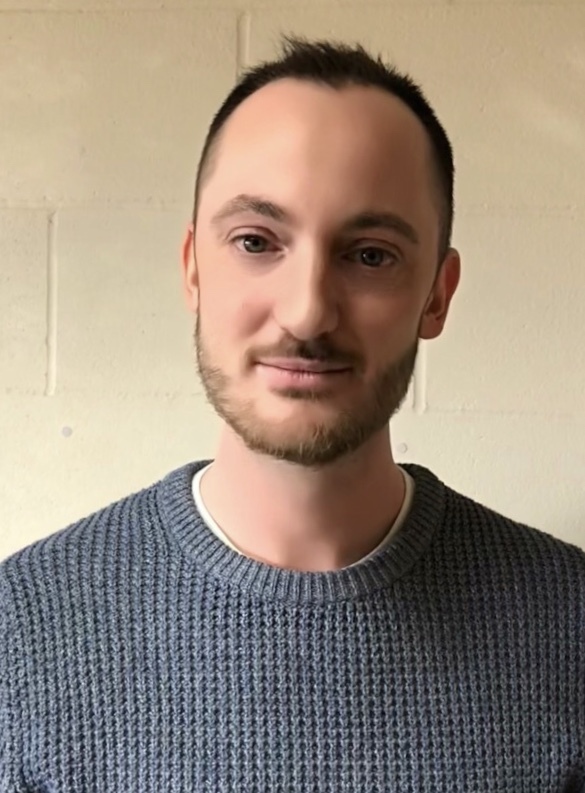 Rupert specialises in supporting children, young adults and adults who have comorbidity and autism spectrum disorders. 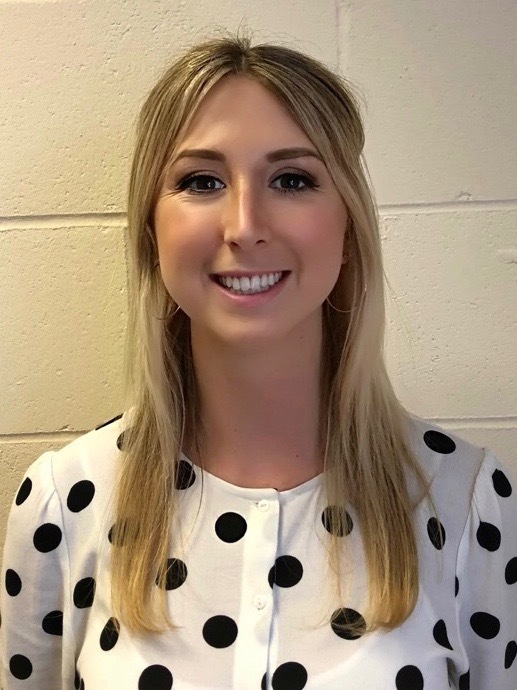 Hayley joined Guyatt House as a Support Worker in 2013, she has since lead the company to the achievement of 100% Outstanding CQC compliance as a Quality Assurance Manager. “We will constantly benchmark the quality of our services against the expectations of service users, parents, family members, local authority commissioners and regulatory authorities and deliver continuous improvements at all levels of the business. My role is to meet with you and your family, when first enquiring to Guyatt House, to ascertain what you are looking for and how we can be of assistance. I guide families through the process of moving to us and will support you in gaining the support plan that you want to achieve. When we provide support to you, my job is to objectively and independently review the quality of provision. We achieve this, internally, through many different models. Our job is to measure quality throughout our 7 Services in order to ensure that the people we support receive the highest quality of care. Our team undertake a regular programme of real-time audits which result in defined actions with timescales which constantly improve quality and help us to share best practice. I am confident that if you require support, I can achieve your outcomes”. Hannah joined Guyatt House in 2015. She had previously worked for a local care provider in the region. Hannah has worked in the social care field since the age of 18. She has a degree in Social Care and brings a wealth of experience to the team. With over 20 years’ experience in the care industry, Hannah comes with a wealth of knowledge in all aspects of care work. 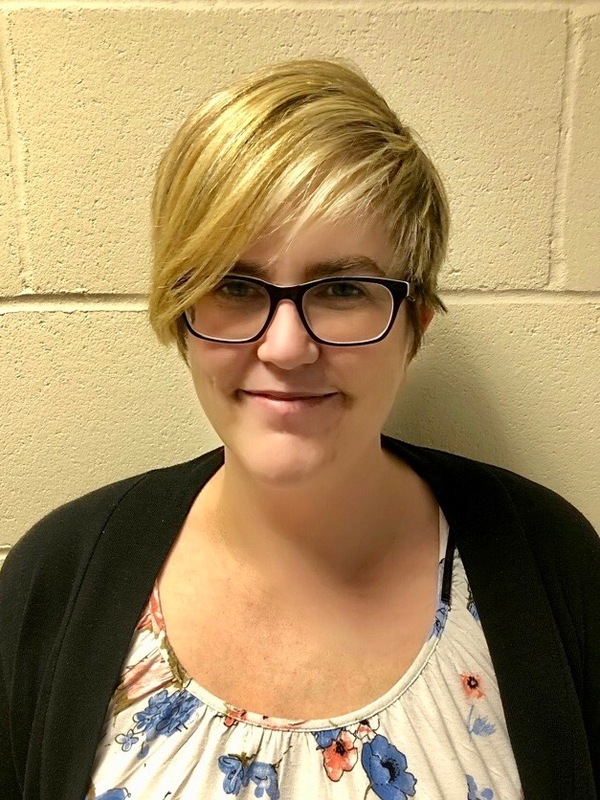 Having worked in various care settings from nursing homes through to care in the community, Hannah has also held care co-ordinating and supervisory roles. Hannah is passionate about care and feels that even after 20 years there is always more to learn and as such can still be found not only attending courses but also running courses to help improve knowledge and care standards for all.